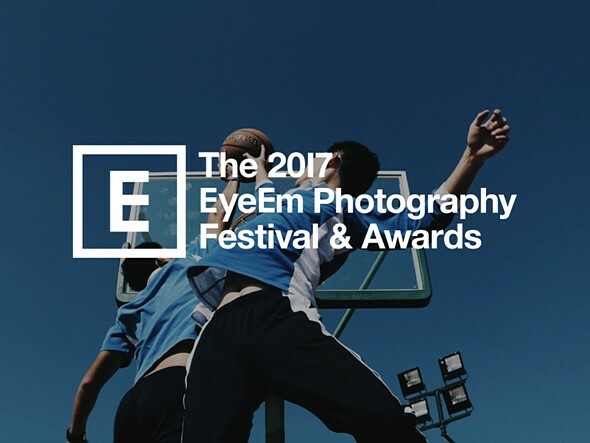 Nominated for the EyeEm International Awards 2017 in Photojournalism Category.. Selected and Exhibited at the ICP, New York for it's Hackathon Exhibition for, "Telling Stories Differently." My photographs primarily involve people and the environment they are in. These two elements with the chosen composition and the decisive moment to capture that scene is the core of my work. My style of photography is where I try to capture an expression or energy of the scene which communicates certain story to the viewer. I try capturing varied moods and aspects of human emotions and situations which create a certain understanding of the human nature. While working on a photo story my aim is to make each image stand on it’s own. I have worked as an assistant director on movie sets, trained in theater after leaving my steady job in the hospitality industry before finding the immense joy and recognition through Photography. My work has been exhibited at the International center of Photography, New York, won and recognized in a couple of international competitions, and nominated for the International Photography Awards by EyeEm for two years in a row.. If you are looking to hire me for an assignment, fill up the form on the left and I'll be sure to get back to you. 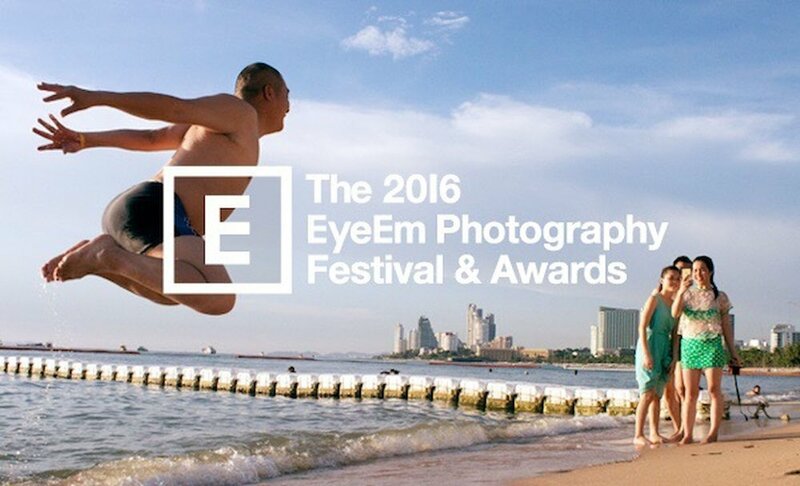 Nominated for the EyeEm International Awards 2016 in Photojournalism Category.. Image selected for the category of, "Night Photography".